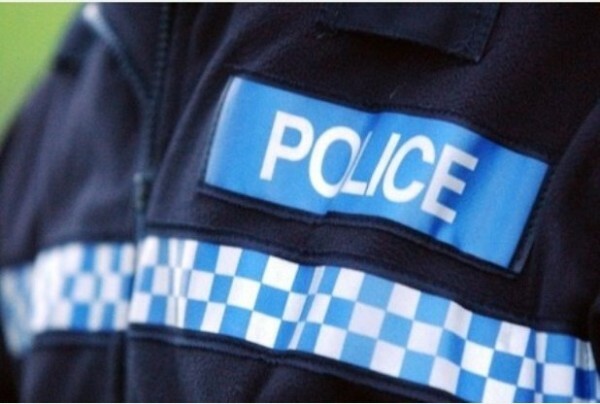 A MAN from Holsworthy has been sectioned under the Mental Health Act after it is alleged that he assaulted several drivers and a police officer. On Saturday morning police received reports of a Holsworthy man trying to flag down vehicles between Holsworthy and Hatherleigh. It is alleged that the 44-year-old man become abusive and made various threats to a number of drivers, and attempted to get inside their vehicles including a passing Land Rover. Police spokesman Steve Grant said at around 9.55am a male motorist stopped after seeing the man lying in the road at Waterloo Road, Holsworthy. Mr Grant explained that the man got to his feet and into the vehicle and told the driver he had been hit by a Land Rover and needed a lift to the hospital. “During the journey to the hospital, the man became abusive and assaulted the driver by grabbing him around the neck before the driver stopped the car by Beaworthy Post Office and ran to get help,” Mr Grant said. The Holsworthy man was arrested at the scene and later detained under the Mental Health Act, and has been bailed until May 25. Police are asking for witnesses and appealing to anyone else who may have been approached by the man to come forward. A police spokesman said: “Thankfully the level of injury was low but the incidents were very alarming for those motorists involved. Anyone with information is asked to call 101 or email 101@devonandcornwall.pnn.police.uk, quoting crime reference.